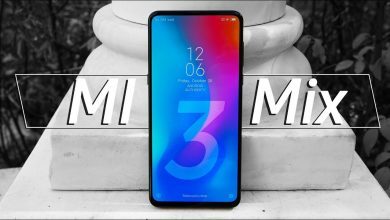 Home>Featured>Xiaomi Mi Mix 2($656) vs. Xiaomi Mi Mix 3($599): Is the New Sliding Screen Smartphone worth buying? 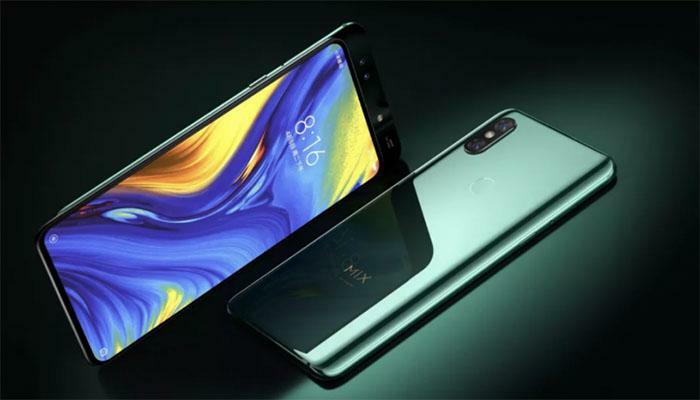 Xiaomi released revolutionary phones with the very latest flagships such as Xiaomi Mi Mix 2 and Xiaomi Mi Mix 3. With strong performance and upgrade focused, both versions have astonishing features. But is it worth buying the new one? Let’s find out. 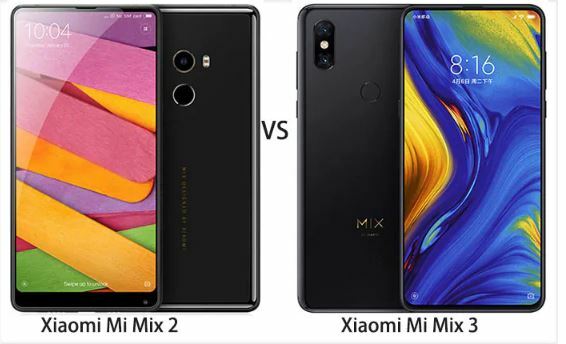 Let’s start the comparison with their specifications so that you will know quickly the difference between Xiaomi Mi 2 vs. Xiaomi Mi Mix 3. Xiaomi Mi Mix 3 offers a bigger screen with higher resolution compared to Xiaomi Mi Mix 2. Equipped with a super AMOLED capacitive touchscreen, Xiaomi Mi Mix 3 ensures a full-view display with 1080 x 2340 pixels and comes with 19.5:9 aspect ratio, so that you can enjoy your media and have a stunning experience on a non-notch screen. In comparison, Xiaomi Mi Mix 2 is equipped with an IPS capacitive touch screen 5.99 inches, performing a resolution with 1080 X 2160 pixels, 18:9 aspect ratio. Though there is no notch, it is equipped with Corning Gorilla 4 glass screen to ensure an optimal protection and a comfortable experience. The biggest difference between both versions is the lasting power. Xiaomi Mi Mix 2 has a bigger battery 3400mAh than Xiaomi Mi Mix 3, and offers a Quick Charge 3.0 technology. Around 6% bigger, it can last for a long time and allow you to enjoy all running Applications without any battery issues. 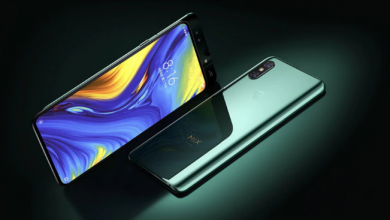 In other hands, though Xiaomi Mi Mix 3 has a smaller battery 3200mAh than Xiaomi Mi Mix 2, it features a 10 watts wireless charging and support Quick Charge 4+ technology, ensuring a fast charge anytime and bringing a total immersion to your favorite entertainment when you are traveling outside. In term of performance, Xiaomi Mi Mix 3 is 14% faster than Xiaomi Mi Mix 2. 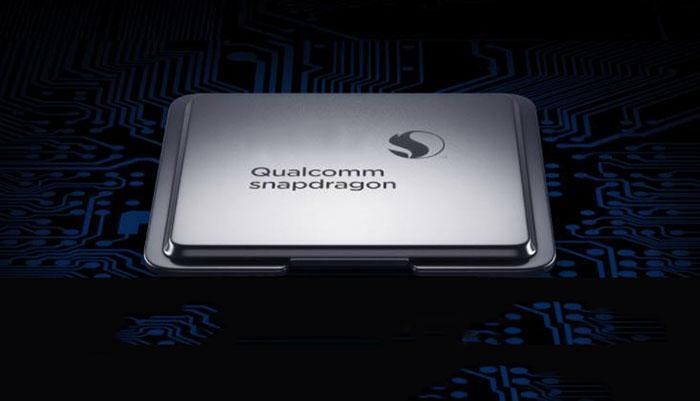 It runs a processor Qualcomm Snapdragon 845 Octa-core 2.8 GHz with Adreno 630 for graphics and is equipped with the latest Android 8.1 system, bringing major internal improvements and fixing issues. In other hands, Xiaomi Mi Mix 2 runs a processor Qualcomm Snapdragon 835 MSM8998 Octa core 2.45GHz with Adreno 540 and is equipped with Android 7.1 system, bringing a smooth and outstanding experience to your Applications. Perfectly well-designed, they both have a four-sided curved ceramic body and aerospace grade aluminum frame, featuring bezel free display. But some differences occur between them. Xiaomi Mi Mix 2 is lighter and slimmer due to the chin and side bezels reduction, also it is compact, fashionable and easier to carry compared to Xiaomi Mi Mix 3, which is heavier, larger, featuring a magnetic sliding mechanism housing all the sensors and front camera. Fundamentally different, they both adopt different approaches to reveal a new elegant style. In term of capacity, Xiaomi Mi Mix 3 has a bigger memory than Xiaomi Mi Mix 2. Indeed, Xiaomi Mi Mix 3 offers different versions with storage up to 256GB while Xiaomi Mi Mix 2 offers a more limited storage up to 128GB. Therefore, applications are faster on Xiaomi Mi Mix 3 with 33% more RAM and users can store massively Applications and install them without any storage issues. As for the camera, Xiaomi Mi Mix 3 features a higher resolution with a wider aperture compared to Xiaomi Mi Mix 2. 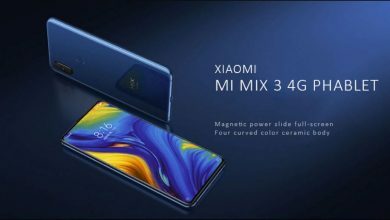 Though both support 4-axis and PDAF, Xiaomi Mi Mix 3 paired with 12MP+12MP dual rear cameras featuring a Samsung S5K3M3+ sensor and 24MP+5MP dual front camera with flash featuring a Sony IMX576 sensor. Bringing major improvements and optimization effects with various AI modes, Xiaomi Mi Mix 3 creates a perfect combination between a selfie and professional camera. Ideal for outdoors and sports or indoor, it can support videos recording with high quality by using a frame interpolation up to 960 fps. In parallel, Xiaomi Mi Mix 2 is a traditional selfie camera supporting various features such as HDR, panorama, dual tone dual LED flash. Combining a 12MP rear camera and a 5MP front camera, it pops a frame interpolation with a dual ADC HD voice recording up to 120fps and creates essential effects with quality in low light conditions. As for the network, Xiaomi Mi Mix 3 improves wireless speed to users for better life. Differing by its advanced networks, it features 5G and HSPA+, which consist to deploy a multi-mode technology and allow users to get connected anytime at a faster speed. 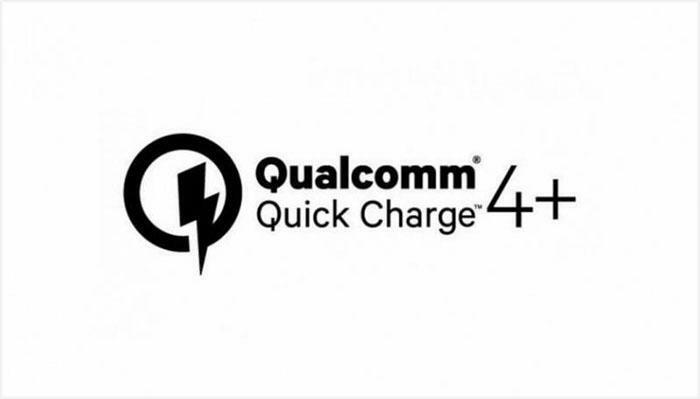 However, both versions support WiFi standards 802.11 a/b/g/n/ac, 2G/3G/4G dual-band, global LTE, NFC, WiFi Direct, hotspot, GPS, MIMO, and USB type-C, enabling to connect devices such as laptops and tablets, projectors, digital photo frame. Data transfer can be due between smartphones, equipped with Bluetooth 5.0 built-in. Xiaomi Mi Mix 2 is featured with more sensors to improve smart life compared to Xiaomi Mi Mix 3. Differing by a hall sensor, barometer, vibration motor, and gyroscope, that allow users to have more flexibility and experience new sensing technologies for a better life. Users can use sensors for their home and garden for example. In other hands, Xiaomi Mi Mix 3 differ in term of safety with a face unlock. By identifying the face, it unlocks instantly the screen and protects the user. Innovative and creative, it offers an optimal comfort and safety. Nevertheless, both versions are equipped with a fingerprint sensor to secure and protect data on phone and combine 5 similar sensors. In terms of price, Xiaomi Mi Mix 3 is almost the same as the Xiaomi Mi Mix 2, starting at around $600. 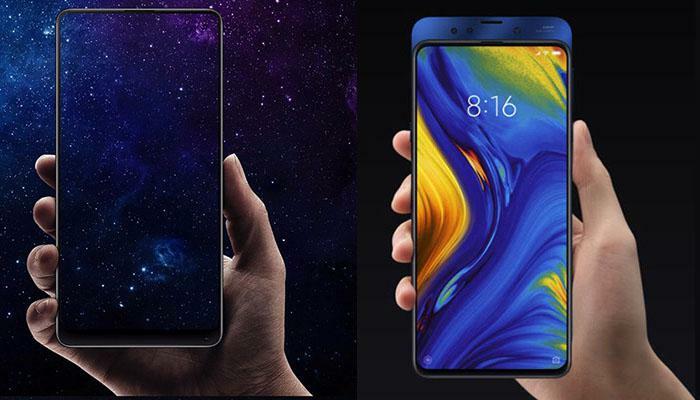 The Xiaomi Mi Mix 3 (6GB RAM + 128GB ROM) with a 13% discount on GearBest is just priced at $599.99, while the Xiaomi Mi Mix 2 ((6GB RAM + 128GB ROM) is priced at $656.84. To conclude, both versions have excellent features, are perfectly well designed, and display high-resolution contents via networks supported. If you are looking for a premium phone with high-end specs, Xiaomi Mi Mix 3 will be suitable. Including more memory, a bigger screen, a dual rear camera and a dual front camera, a faster CPU, Xiaomi Mi Mix 3 is ideal for casual or work and offer a premium price with an excellent safety, a comprehensive interface and superior performance. However, if you are looking for a mid-range phone with high quality, Xiaomi Mi Mix 2 will be a good choice. Including a bigger battery, more sensors, slimmer and lighter, Xiaomi Mi Mix 2 is also ideal for outside and offers an attractive price. However, personally speaking, I highly recommend Xiaomi Mi Mix 3, not only for its advanced features and upgraded specs, but it’s even cheaper now than Mi Mix 2 with a pleasant 13% discount on GearBest.